The line 'We're looking at putting a B sides compilation together. What should be on it?' says it all. 'The Debating Chamber' has been put together on Ashcroft's website for fans to put forward their ideas on what they would like to see on the compilation. Talk about it and place your top 10 choices on the Virtual World Forum. 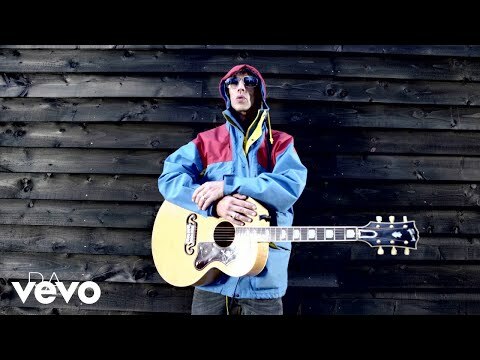 Also new to Ashcroft's site is a 'radio' section as well as a 'news updates' section, which also provides a link to an email where fans can send photos for possible inclusion in a planned Richard Ashcroft Flickr group.